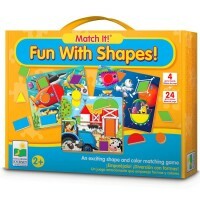 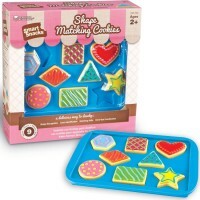 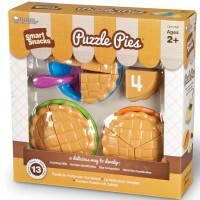 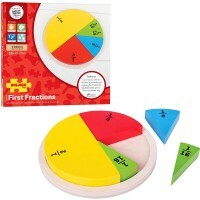 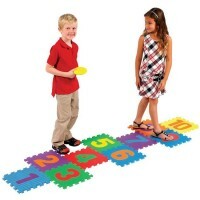 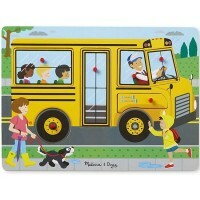 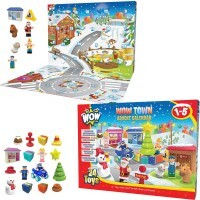 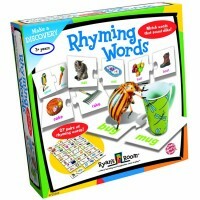 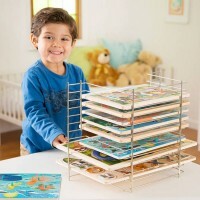 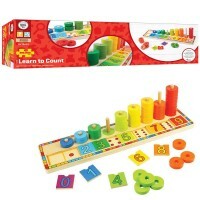 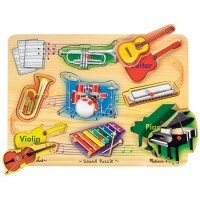 Educational Toys Planet realizes how important it is to provide the right age-appropriate playthings for fun and learning! 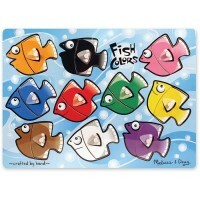 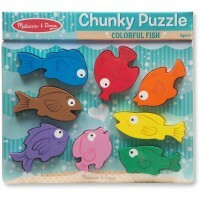 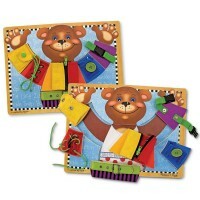 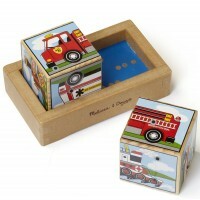 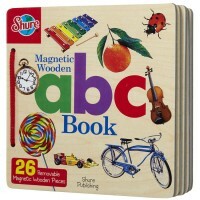 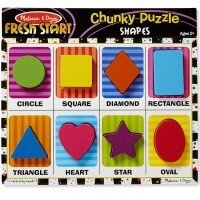 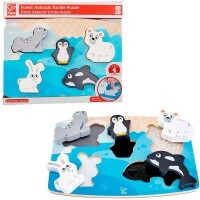 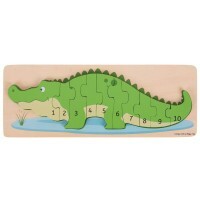 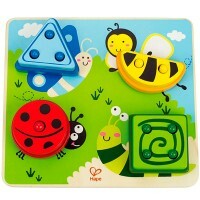 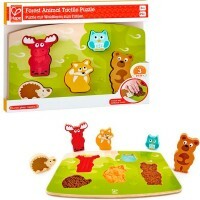 We offer our special collection of puzzles for 2 year olds that contains the high quality beginning puzzles, just perfect for your toddler’s little hands and curious mind. 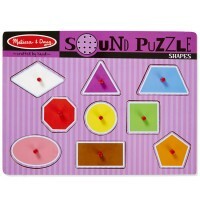 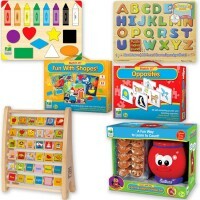 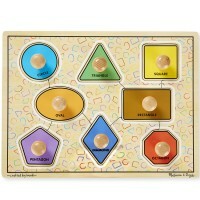 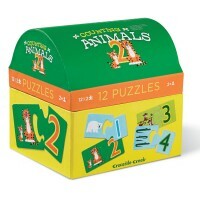 Puzzles for 2 year olds feature puzzles with large knobs, peg puzzles, touch and feel puzzles, dress-up activity boards and sound puzzles. 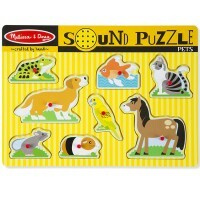 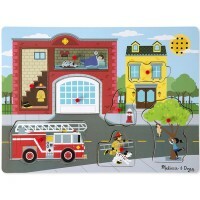 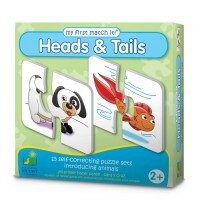 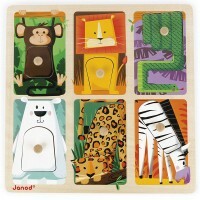 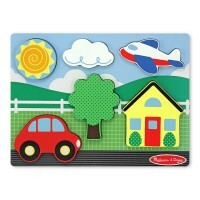 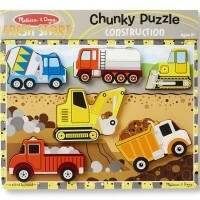 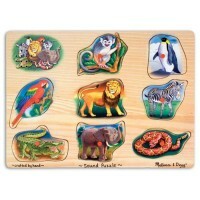 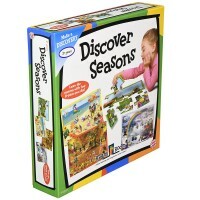 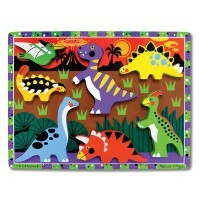 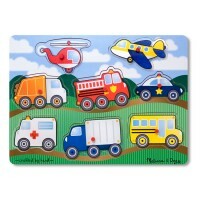 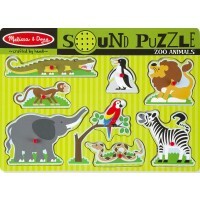 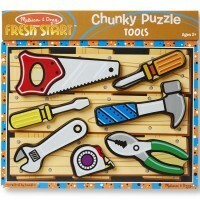 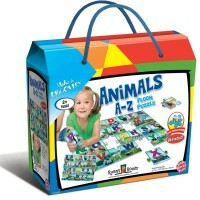 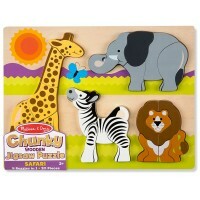 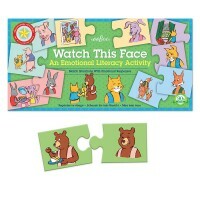 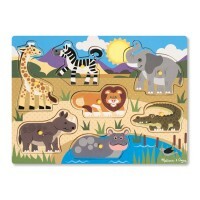 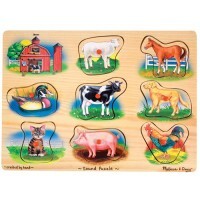 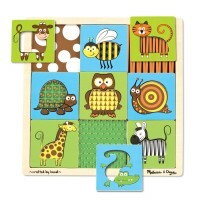 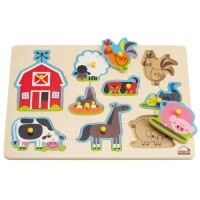 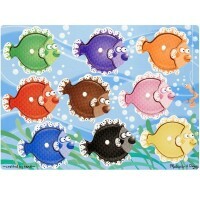 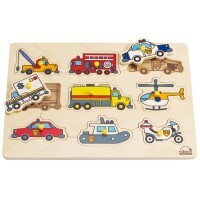 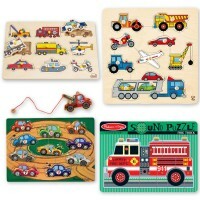 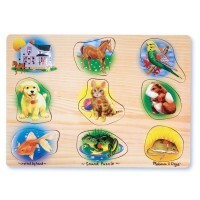 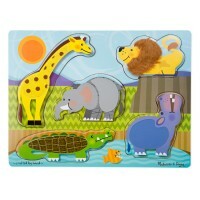 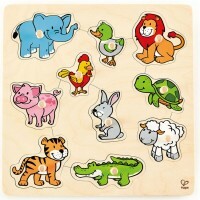 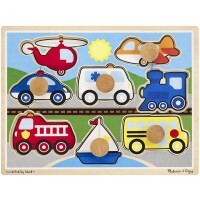 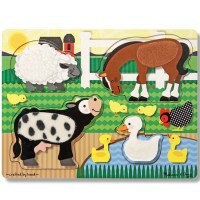 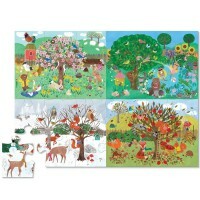 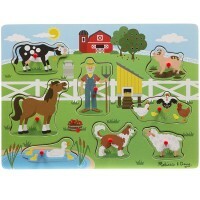 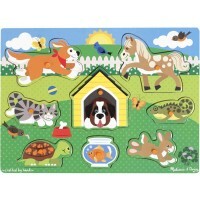 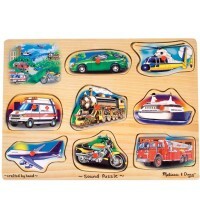 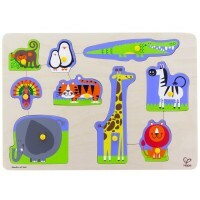 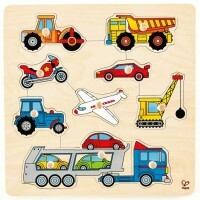 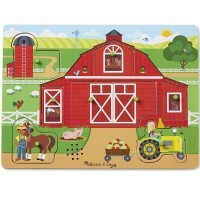 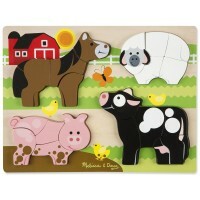 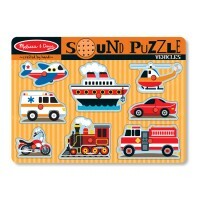 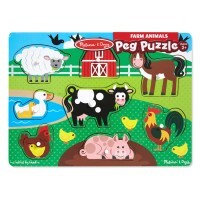 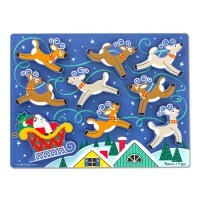 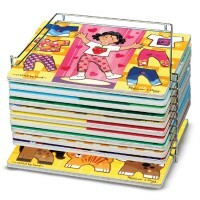 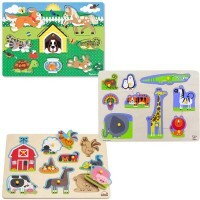 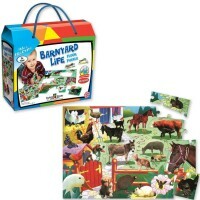 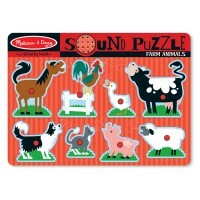 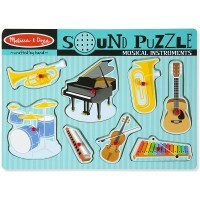 All puzzles for 2 year olds come with toddler-friendly images of safari and farm animals, vehicles, objects and fairy land characters. 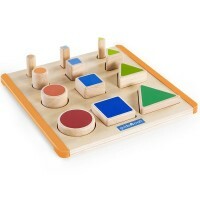 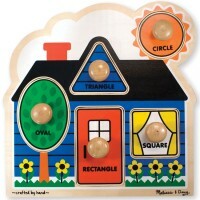 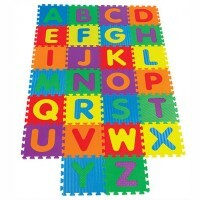 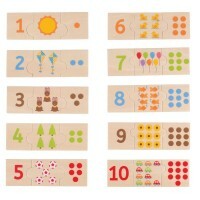 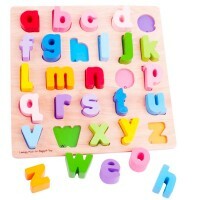 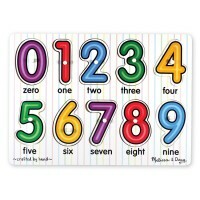 Our learning puzzles for 2 year olds will introduce numbers and letters to your toddler, bring playthings for sensory exploration, refine small motor skills and teach so many new words and things!